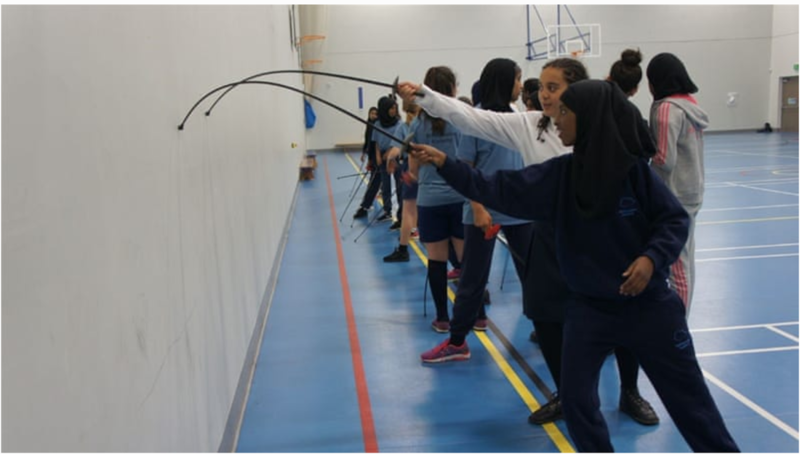 'Muslim Girls Fence' is a collaboration between Maslaha and British Fencing aiming to challenge misperceptions of and raise aspirations among young Muslim women, in the light of the complex discrimination experienced by this group on the basis of both faith and gender. We are currently running projects in schools and in communities. 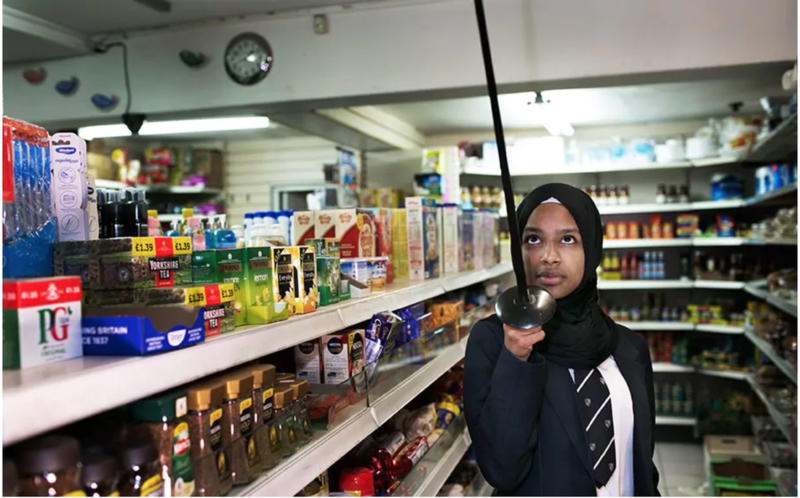 Raising aspirations among Muslim girls is particularly important in the current climate in the UK where Muslim women face strong negative stereotypes and inequalities. Islamophobia has a strong gendered dimension with 58% of reported cases of discrimination in the UK concerning women. The government’s current counter-radicalisation strategies are increasingly under attack for disproportionately targeting Muslim students and further stigmatising young Muslims and alienating them from their peers. We believe that further alienating young people who already face multiple disadvantage is dangerous, and that practical alternatives such as this initiative are urgently needed. While the project is focused on tackling misconceptions of Muslim girls, we would like non-Muslim girls to participate also, as we believe that breaking down harmful misconceptions of what it is to be a Muslim is relevant to young people of all backgrounds. ​Fencing is a sport that builds confidence, resilience and self-worth. Ibtihaj Muhammad’s mentor, former Olympic medalist Peter Westbrook, describes the strong potential of fencing as ‘a springboard to go to higher heights,’ in the face of religious or racial discrimination. 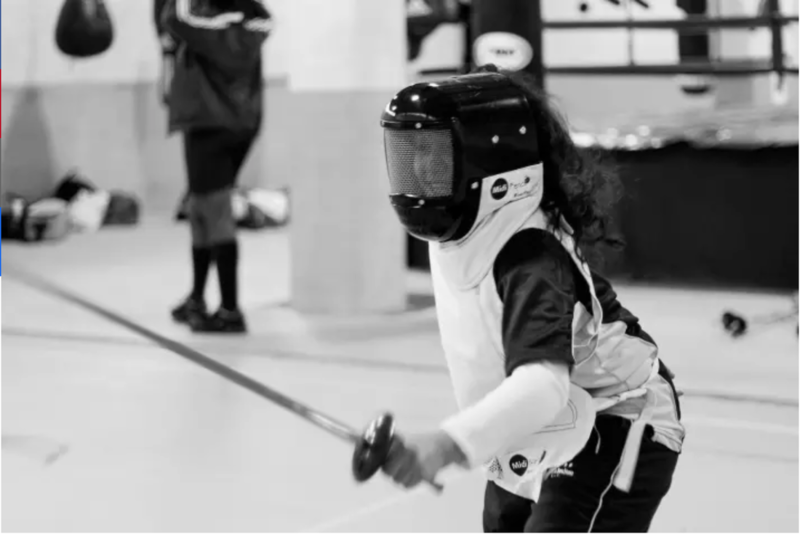 Fencing has also been shown to attract young people who may not typically be involved in sports. Young women fencers in particular tend to have creative interests that set them aside from their peers. This offers an interesting opportunity to open doors for participation in physical activity to young women who may dislike other sports. ​Maslaha creates new ways of tackling long-standing issues affecting Muslim communities. We combine imagination and craftsmanship to improve services, change attitudes and challenge systems of inequality. 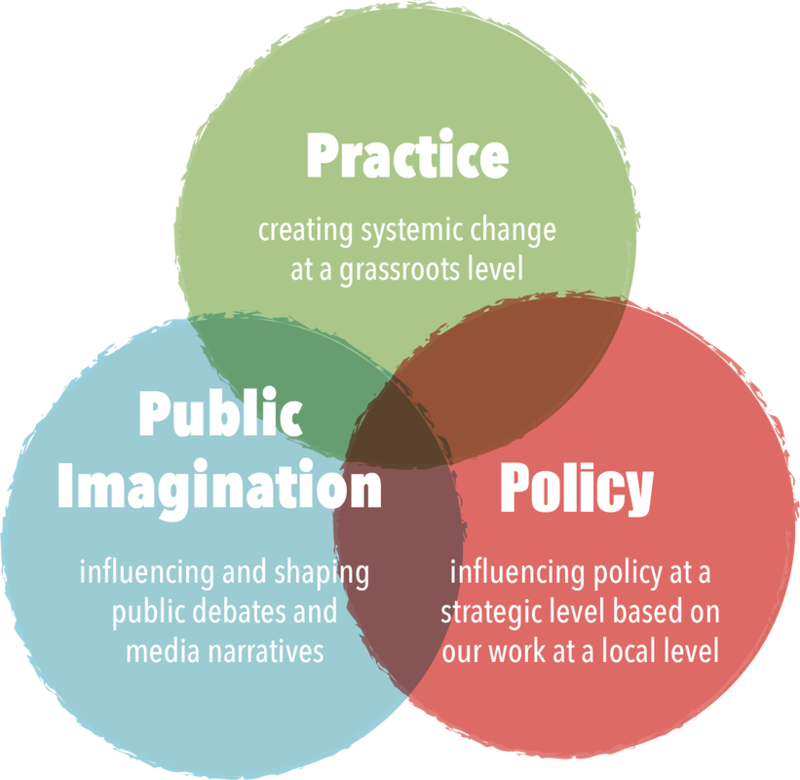 We work to influence practice, policy and public imagination. Our work is rooted in locality but is used nationally and internationally.